The Beihai Beibuwan Square branch of the City Comfort Inn (Chengshi Bianjie Jiudian Beihai Beibuwan Guangchang Dian) is located in central Beihai, close to the Portuguese Quarter and Beihai Underwater World. The hotel provide free parking and Wi-Fi throughout the building, while hungry guests can take advantage of the on-site restaurant and bar. 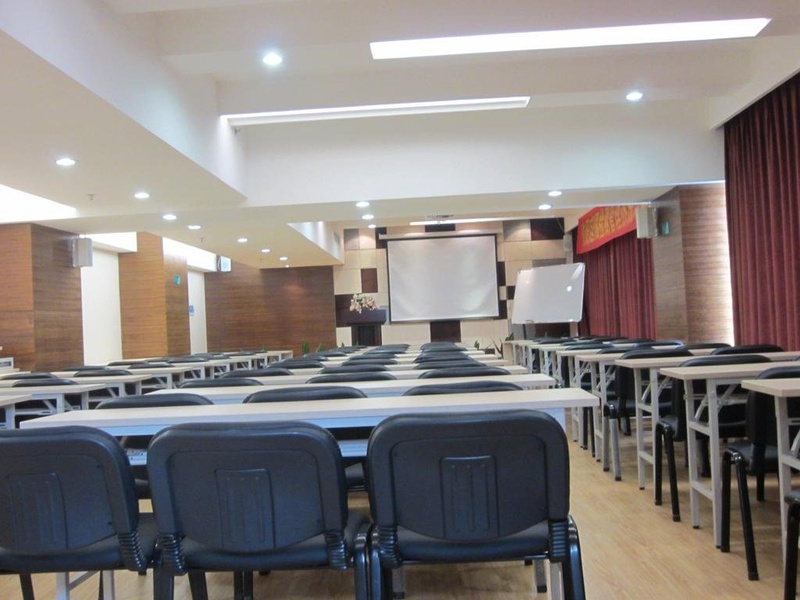 Business guests are invited to make full use of the on-site conference rooms and the business center. Excellent city hotel. Easily accessible by car and offers nearby parking areas. Great room. Awesome vibe.